1. Go to "screenshots" options. a) On device. Â b) On cloud. 3. 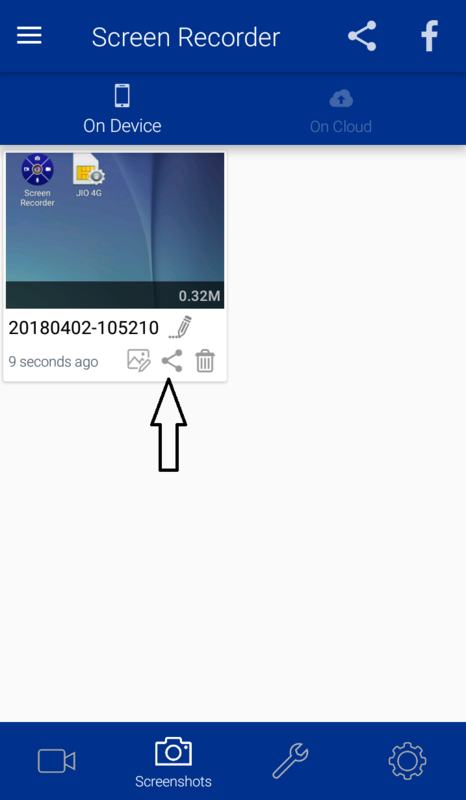 Click on "on device". 4. 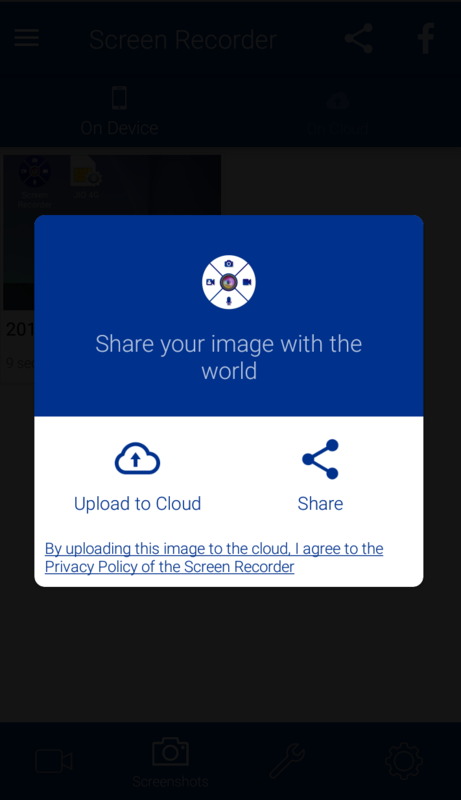 Click on share icon to upload your images on cloud. 5. Watch the video tutorial below to know more.